Our Axter approved flat roofing team and surveyors are prepared to take on any scale of job. Working closely with our clients and design team we can offer up to a 35 year insurance backed gaurentee on design and installation. No job is too big or small. Click here to learn more about axter flat roofing systems. Green roofs are an aesthetically pleasing and environmentally friendly cover for flat roofs which can also be backed with up to 35 year insurance backed gaurentee. Our flat roofing team works alongside our landscaping team to deliver green roof systems and all other landscaping elements to achieve a high quality finish. Almost any finish can be achieved on top of the roofs. 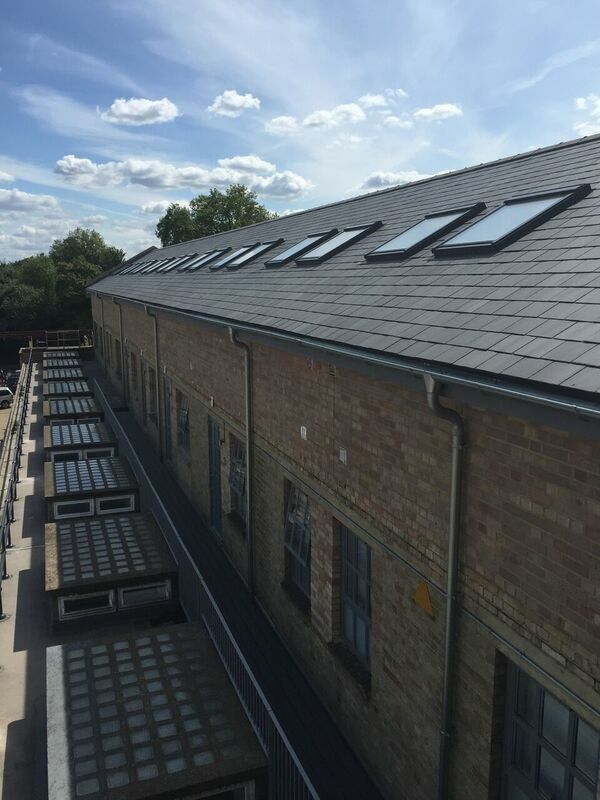 Whether you need a roof repaired, refurbished or a completely new roof installed, our dedicated team is capable of delivering a high quality product, no matter the size of the job.